Raed and Hammoud at a screening of Pink Panther cartoons for the children of Kafranbel, January 2013. It is one week since the shocking murder of civil society activists Raed Fares and his colleague Hammoud al-Juneid. We need to help carry on their work. You can give directly to fund Radio Fresh, the independent radio station that Raed and Hammoud and their fellow activists founded in Kafranbel, Idlib. And if you live in the UK, you can write to your MP and call on the UK to support civil society inside Idlib. The best way we can honour the memory of Raed and Hammoud is to support those who follow their path of non-violent activism across Syria, and in particular those in Idlib who work to strengthen civil society and to build a better alternative both to the murderous extremism of Assad and to those extremist armed groups who continue to undermine and repress Syria’s popular revolution. Remember, anyone resident in the UK can write to their local MP. This website will help you. We have written a suggested letter below, but please when writing add your own personal thoughts about why this is important to you. I write as your constituent to draw your attention to the murder of Raed Fares, celebrated journalist and civil society activist in the town of Kafranbel in Idlib province, Syria, killed along with his colleague Hammoud al-Juneid. 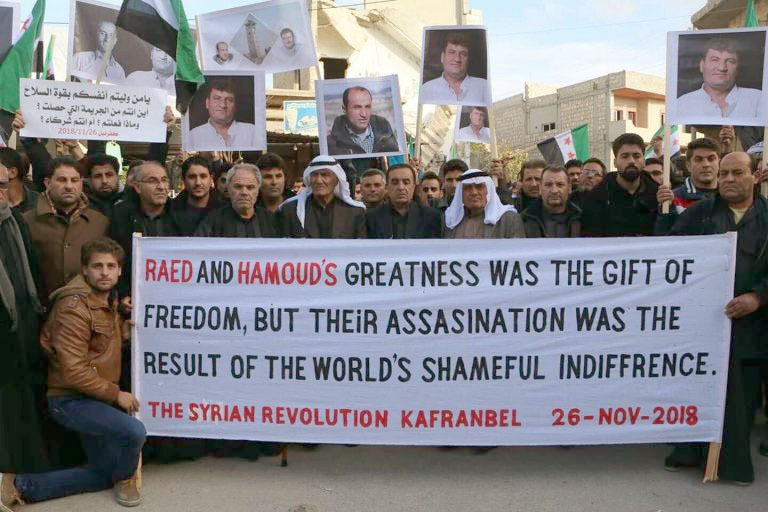 Raed Fares and his fellow activists in Kafranbel had for years campaigned against the Assad regime, calling on states like the UK to act to stop the killing. Kafranbel’s demonstrations were world famous for their powerful and witty banners and posters. Raed had also consistently opposed the extremism of groups like ISIS and HTS. He was a consistent voice for human rights and freedom. Through Radio Fresh he worked to counter extremism in Idlib. In 2014, two gunmen from ISIS attacked him, shattered several bones and punctured his lung. In 2016 he was detained by the Nusra Front, then linked with al-Qaeda. More recently Nusra’s successor, the jihadist group HTS, ordered Radio Fresh to stop broadcasting music—Raed’s response was to response was to use other sounds, such as tweeting birds, clucking chickens and bleating goats, poking fun at the jihadists’ restrictions. On Friday 23rd November, Raed Fares and his colleague Hammoud al-Juneid were shot down by unknown gunmen—very likely from HTS. Their murder illustrates the serious challenge peaceful civil society activists for free expression and democracy pose to authoritarian rule: by the Assad regime and also by the extremists who have undermined Syria’s popular revolution. But Syrian civil society is struggling to survive. 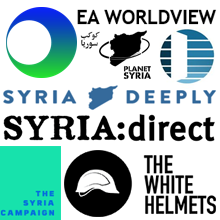 Many states, including the UK, have been slowing or cutting funding to the people most needed to defeat extremism: the White Helmets, the Free Syria Police, local councils, and the many community activists, women’s organisations, peacebuilding groups, and human rights activists that risk their lives for a better future in Syria. The crisis in Syria is not over. Coalition bombing may have driven back ISIS in some parts, but bombs will NOT end extremism. Without human rights and good civil governance, extremism will still thrive in other forms. The killing of Raed Fares and Hammoud al-Juneid shows things can still get worse if we stand by. Or we can choose to give our full support those working to make things better. We ask you, in honour of the memory of Raed Fares and of his projects such as the fiercely independent Radio Fresh, to ensure that the funding of civil society organisations in Syria is maintained and wherever possible increased. This is the ONLY way to finally defeat extremism from state and non-state actors, and to promote a secure and democratic future for Syria. Lindsey Hilsum’s Channel 4 News report on the killing of Raed Fares. Hay’at Tahrir al Sham most likely behind assassination of Raed Fares and Hamoud Jneed: report by Syrian Network for Human Rights. In memoriam: Raed Fares and Hammud Junayd, giants of Syrian civil society, by Mustafa Abu Shams for Al Jumhuriya. 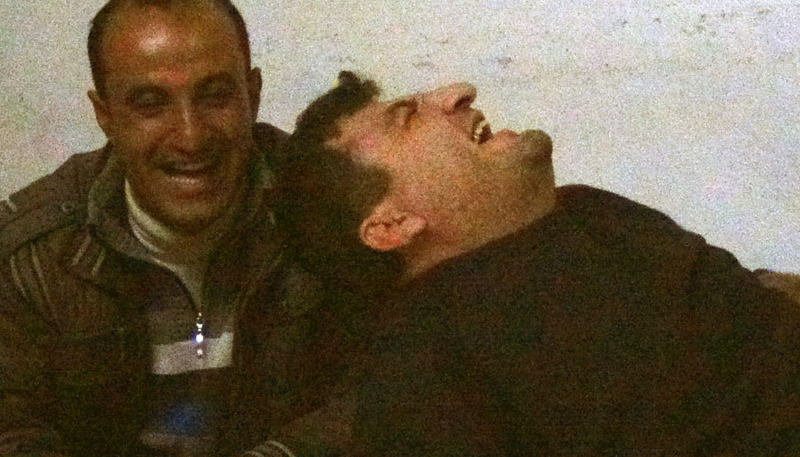 ‘The one who gave life to the demonstrations’: Raed Fares, remembered, by Alaa Nassar and Avery Edelman for Syria Direct. 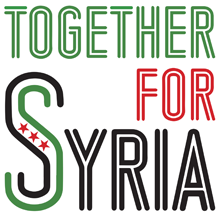 The famous cartoons and banners of Kafranbel’s demonstrations were the result of teamwork. Here is an article on one Kafranbel cartoonist Iman, and a post on another Kafranbel cartoonist Ahmad Jalal. Idlib Lives: reports on peaceful civil society organisations in Idlib, Syria, by Peace Direct and The Syria Campaign.